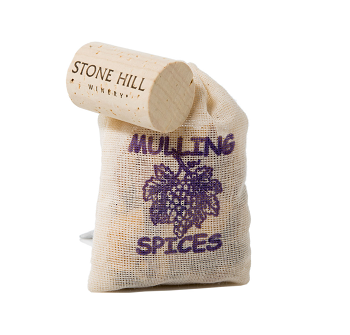 Mix any bottle of Stone Hill red or white wine, 1/2 bottle of water, brown sugar & spice bag in pan or crock pot and simmer slowly for the perfect spiced wine! From Anonymous of Montgomery city, Missouri on 9/21/2017 . 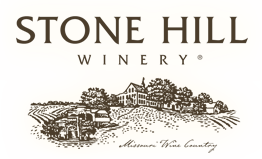 I've added this pack to several different red concord wines and it's always delicious. 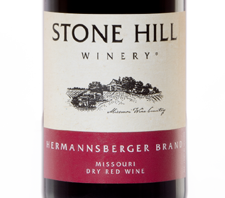 Makes for a wonderful fall warm wine on a nice cool crisp Autumn day! Love it at Christmas time too.